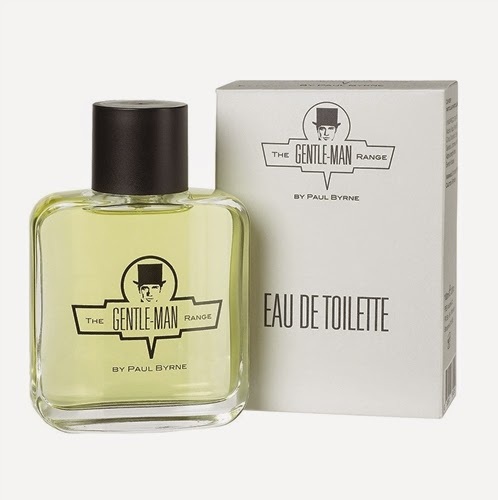 The Gentle-Man Range boasts its own eau de toilette, an intensely refreshing, sensual and modern masculine fragrance. A complex blend where herbal notes of basil and cardamom harmoniously reside with uplifting citrus notes of bergamot and lemon, rising above the deep woody undertones of teak and vetiver. This is the perfect signature for a contemporary gentleman.